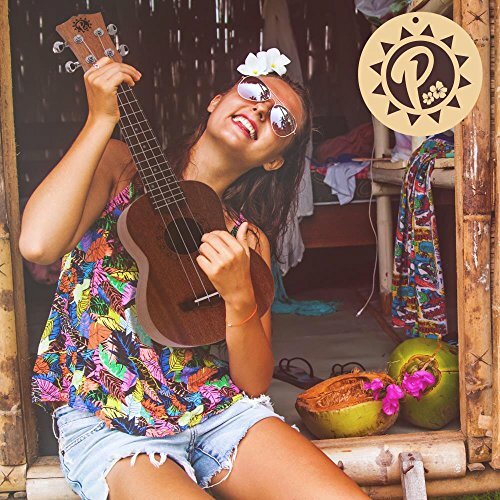 MAHOGANY PLYWOOD MATERIAL: This soprano ukulele is constructed with the best Mahogany plywood. It also has a standard length of 21 inches and dimensions of 21.0” x 7.0” x 3.0. It is finished of with a matte coating for a long lasting performance. 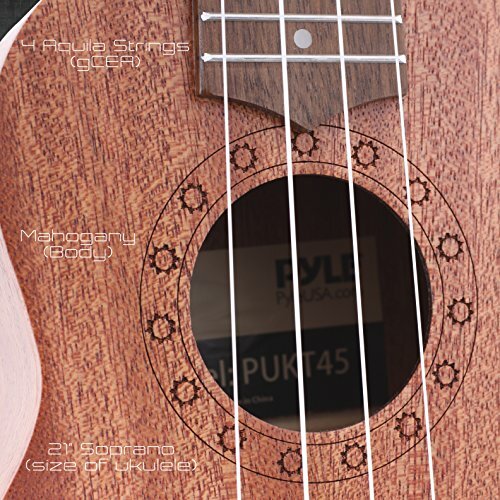 TRADITIONAL 4-STRING UKULELE: Crafted as a traditional starter ukulele with 4 strings. The string type used is Aquila, a high grade string commonly used on best performing guitar and banjo brands. PERFECT FOR BEGINNERS: Produces excellent audio and the caliber of the music it creates is unmatchable. 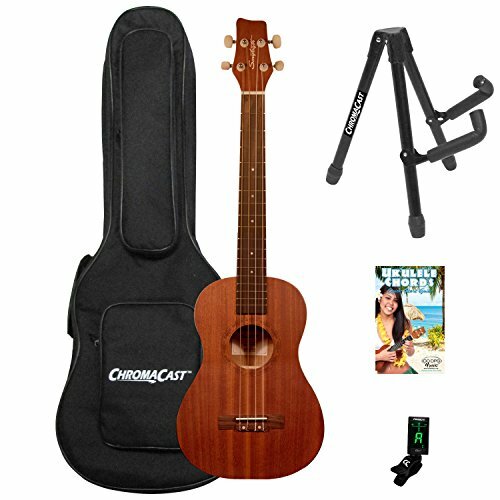 With it’s built, beginners can easily practice and play it without hassle. 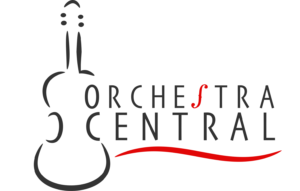 Also perfect for newbies, even for professional musicians and so on. 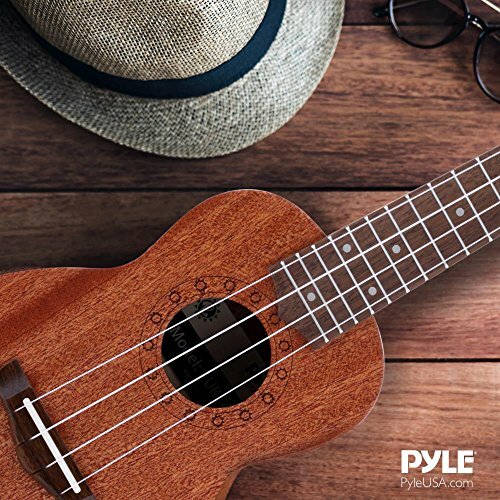 Either you’re a beginner musician or not, Pyle’s PUKT45 ukulele is the one for you. This musical instrument produces unmatched acoustics on account of its 4 strings, Aquila type, and die-cast machine head tuner pegs. 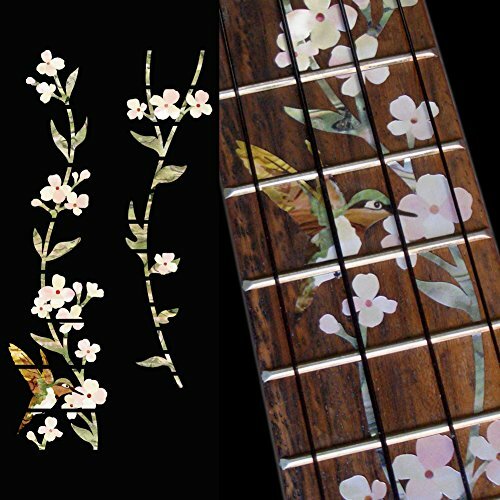 It is designed with a customized carved head stuck and V-shaped neck & bridge for that traditional, classic and timeless look. 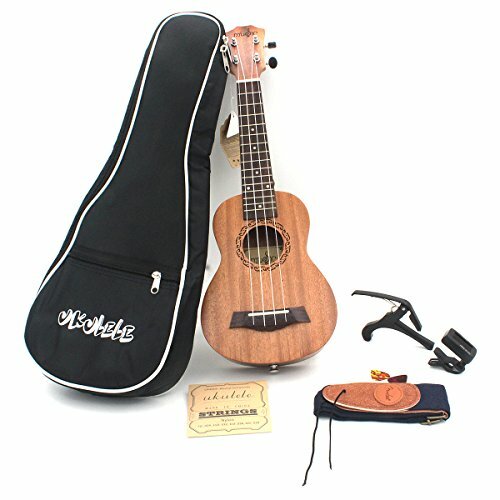 In the case of quality, this ukulele is made of plywood and has coating finish for an enduring performance. 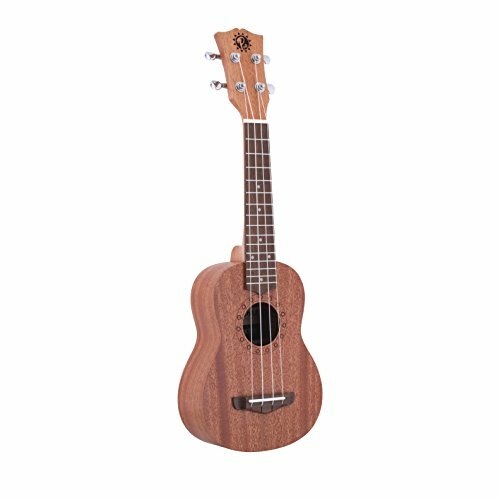 MAHOGANY PLYWOOD MATERIAL: This soprano ukulele is constructed with the most efficient Mahogany plywood. It also has a standard length of 21 inches and dimensions of 21.0” x 7.0” x 3.0. It is finished of with a matte coating for an enduring performance. PERFECT FOR BEGINNERS: Produces excellent audio and the caliber of the music it creates is unmatchable. With it’s built, beginners can easily practice and play it without hassle. 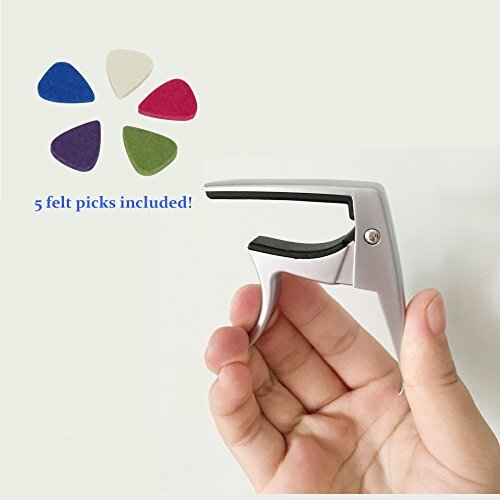 Also perfect for newbies, even for professional musicians and so forth. 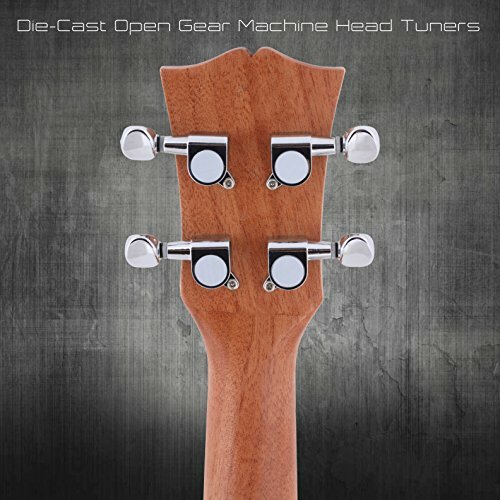 DIE-CAST HEAD TUNERS: But even so strings, also comes with die-cast machine head tuner pegs for simple tuning. Any individual trying to discover ways to play this musical instrument can easily manipulate the acoustics to reach the melody of the songs they need. 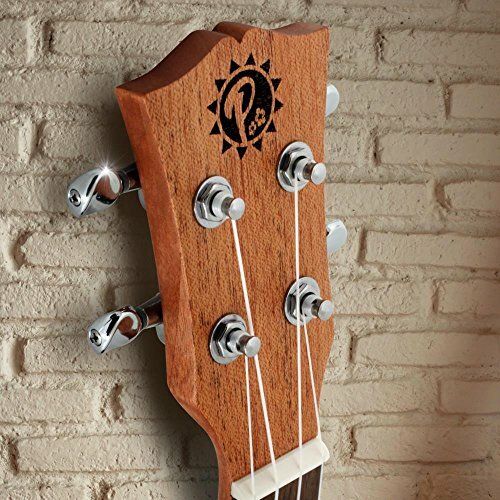 HEAD STUCK DESIGN: This uke guitar is designed with a customized carved head stuck for that classic and timeless look. 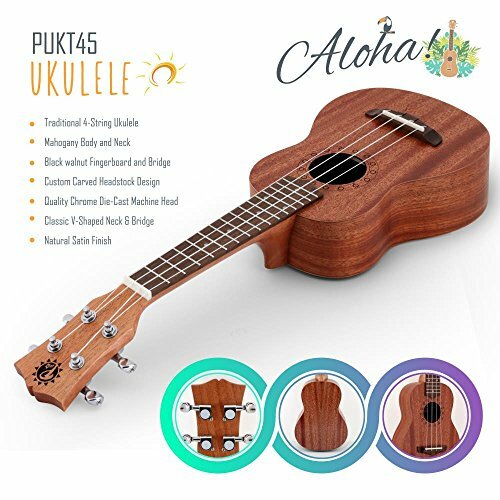 It even has a V-Shaped neck and bridge to complete this ukulele instrument’s traditional style.